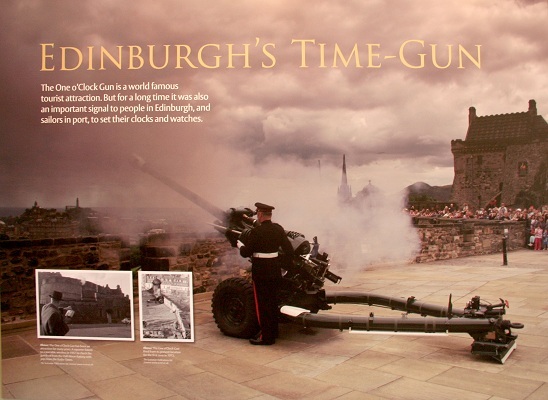 The One o’Clock Gun Exhibition was set up on the Mills Mount Battery, Edinburgh Castle to mark the millennium. 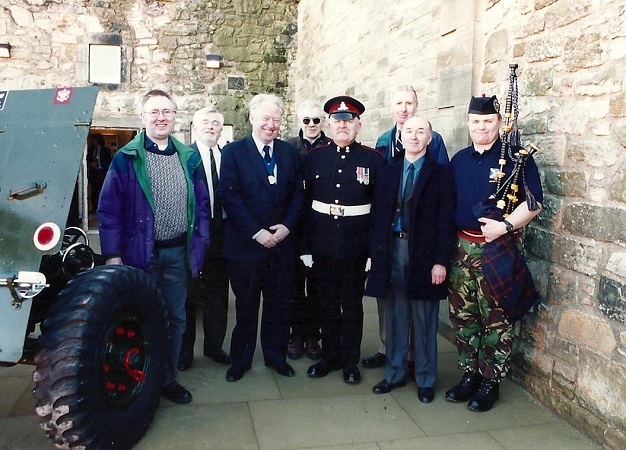 The One o’Clock Gun Association received a grant from the Heritage Lottery Fund to tell the story of the capital’s time gun. Originally set up to run for three months, the exhibition is now a permanent fixture visited by thousands of tourists from all over the world every year.